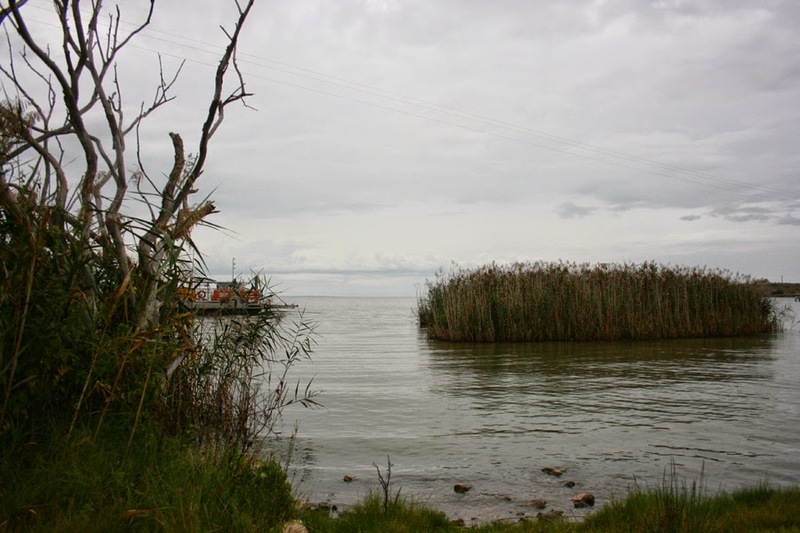 From Berri we headed to the tiny settlement of Wellington, located on the Murray River just upstream to where it empties into Lake Alexandrina. Dad was at last visiting the town with me. ﻿﻿Now we are in Naracoorte for a while. We are actually staying in the local showgrounds. It's pretty good here, clean toilets and showers, cheaper than the caravan park, nice people, and best of all beautiful green grass surrounding us. 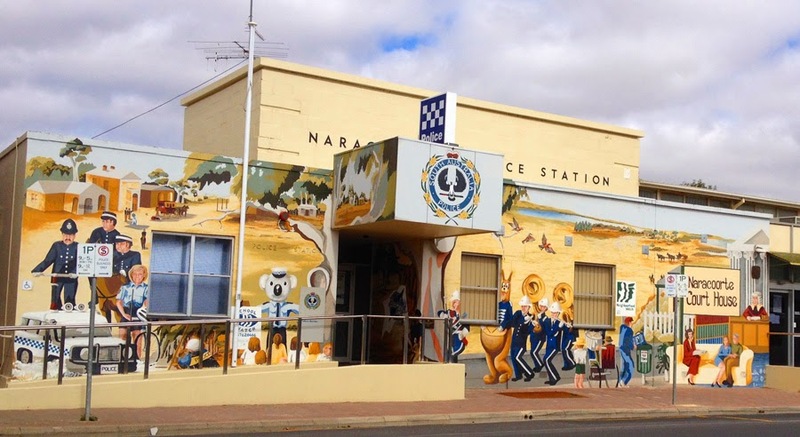 Naracoorte with a population of approx. 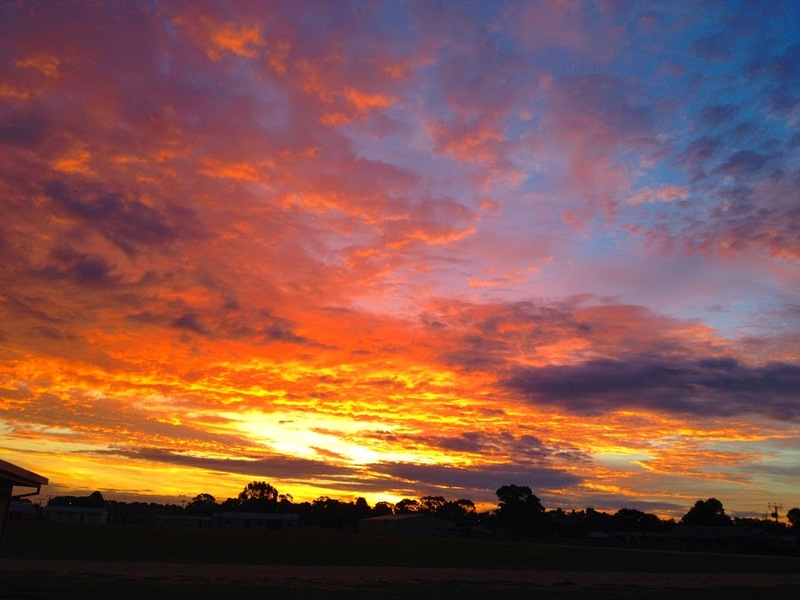 5000 people is situated on the beginning of the Limestone Coast. 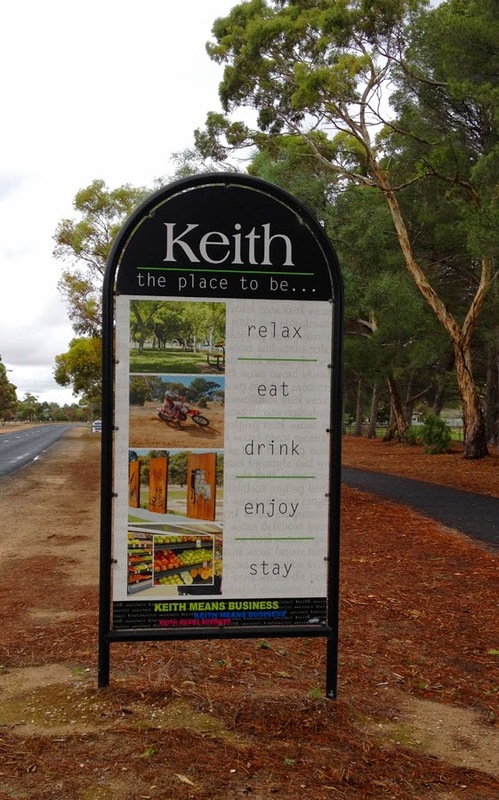 and was formed from the merger of two towns, Kincraig, founded in 1845 by Scottish explorer William Macintosh, and Naracoorte, established as a government settlement in 1847. The name has gone through a number of spellings, and is believed to be derived from the Aboriginal words for "place of running water" or "large waterhole". It grew during the 1950's as a survive town for people going to and from the Victorian Gold rush. 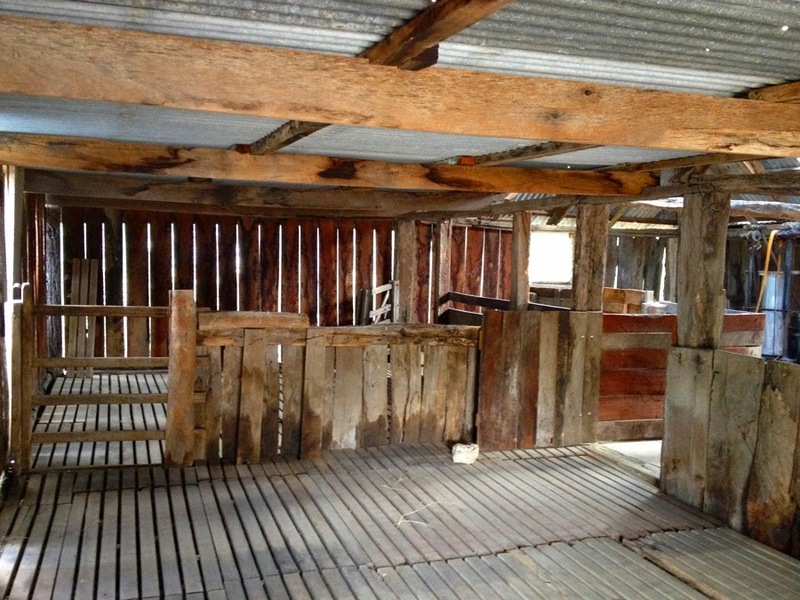 if only this shearing shed could talk, imagine the stories!! 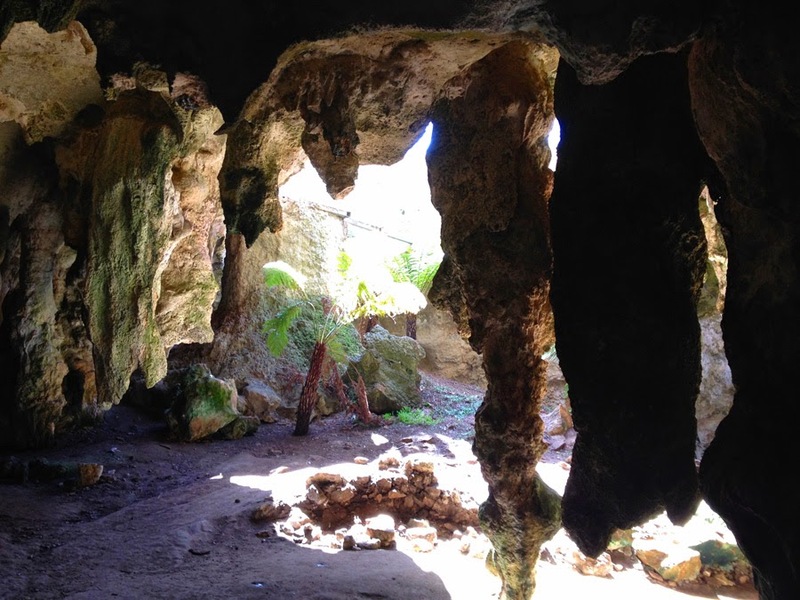 Probably the main tourist attraction in the area are the Naracoorte Caves. 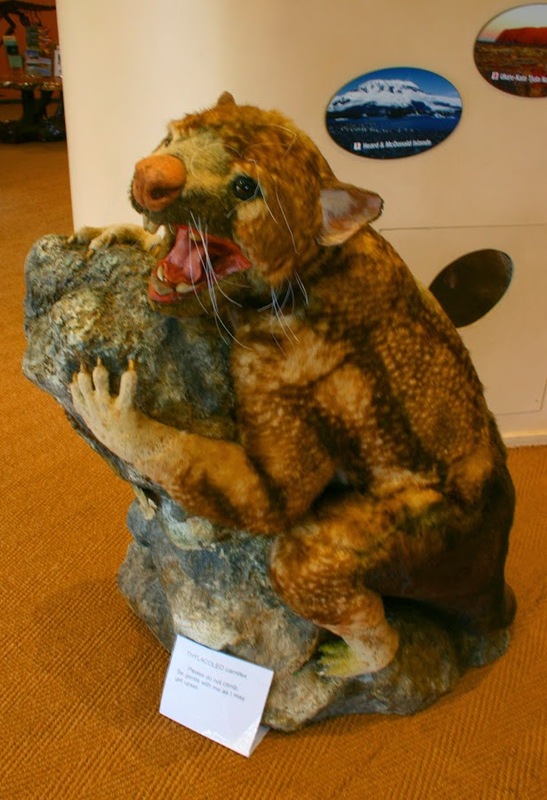 Yesterday we visited the Wonambi Fossil Centre and delved into the history of Australia's mega-fauna. We also visited one of the caves "Wet Cave". This wasn't the best cave I have ever been in but still interesting. Next week we are intending on visiting the "Victoria Fossil Cave" that has the privilege of being classed as a World Heritage Area. The entrance of "Wet Cave"
I don't think I would have liked to run into this guy back then! !